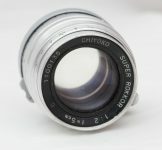 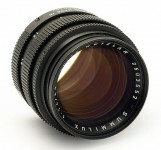 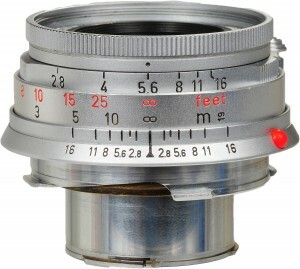 The direct descendant of the famous 50mm ELMAR f/3.5 whose classic triplet-type construction won world renown, its 50% increase in speed was achieved by means of the most modern optical glasses. 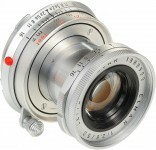 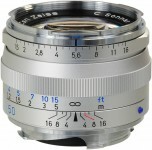 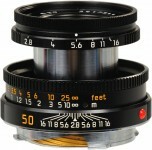 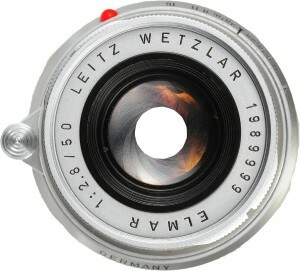 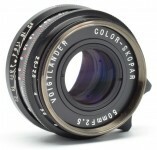 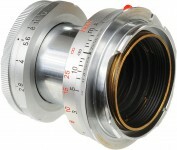 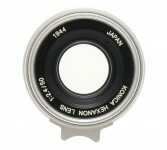 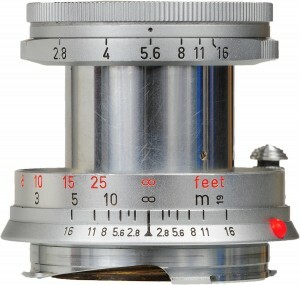 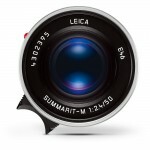 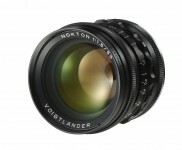 In its collapsible mount it is far and away the lightest and most compact of the LEICA's 50mm fraternity. 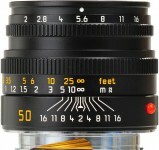 Ideal for sportsmen and others to whom compactness is a primevirtue, the 50mm ELMAR is corrected for the widest range of shooting distances, from infinity to extreme close-up and macro applications. 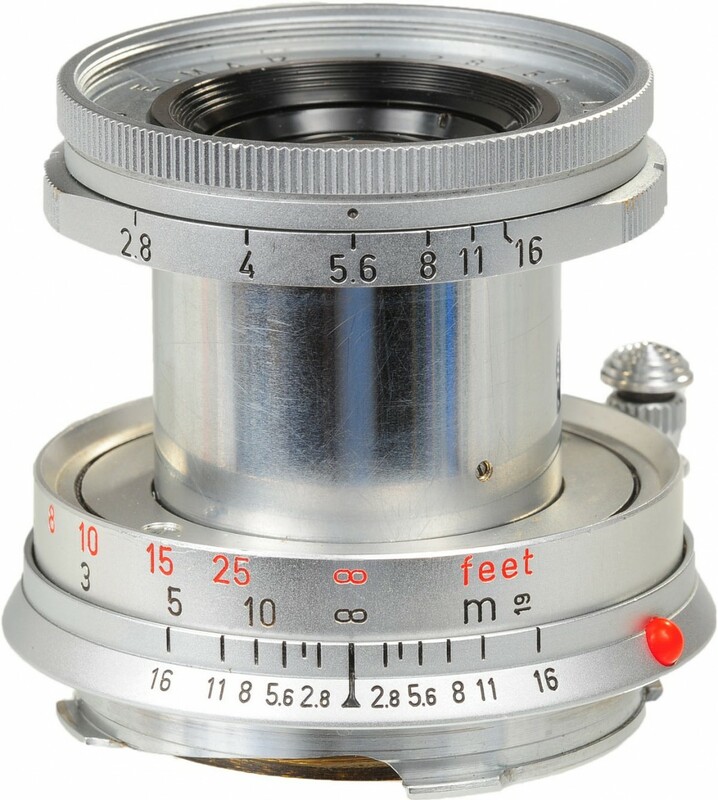 Very much less expensive than its high speed relatives, the 50mm ELMAR is recommended whenever considerations of compactness and cost out-weight the need for speed.